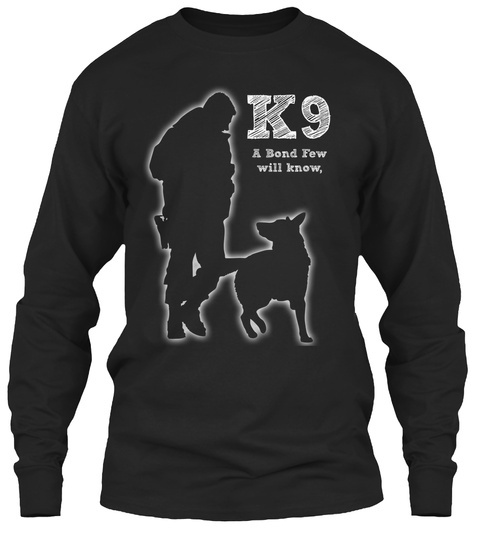 Limited Edition Police/Military Working Dog K - 9 Shirt. Order more than one and save $ on shipping. Grab a Shirt AND a Long Sleeve! Price will be going up on future runs. Choose your style, then your color and hit the Green button to buy then choose Size. You can then add other items to the order. 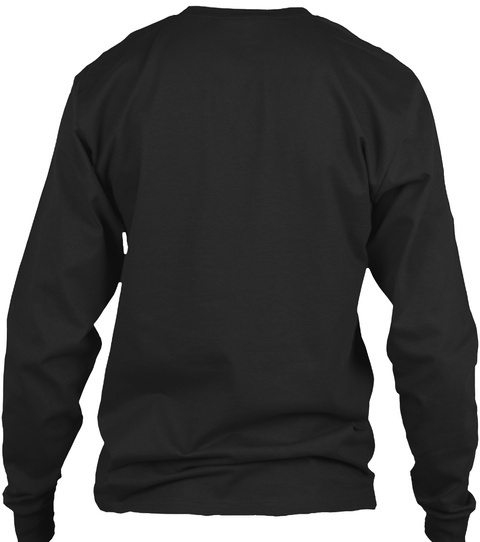 Also available in Long Sleeve, V Neck, and Hanes Tagless (budget). Designed and Printed in the USA, Satisfaction Guaranteed.